TEHRAN (Tasnim) – Iranian President Hassan Rouhani is going to hold a meeting with prominent Shiite cleric Grand Ayatollah Ali al-Sistani during a trip to Iraq next week, Iran’s ambassador to Baghdad said. Iraj Masjedi said Rouhani will be meeting Ayatollah Sistani during his upcoming visit to Iraq. The Iranian president is planned to travel to Iraq on March 11 for an official visit. Heading a high-ranking delegation, he will be visiting the Arab country at the official invitation of Baghdad. It will be Rouhani’s first official visit to Iraq during his tenure. 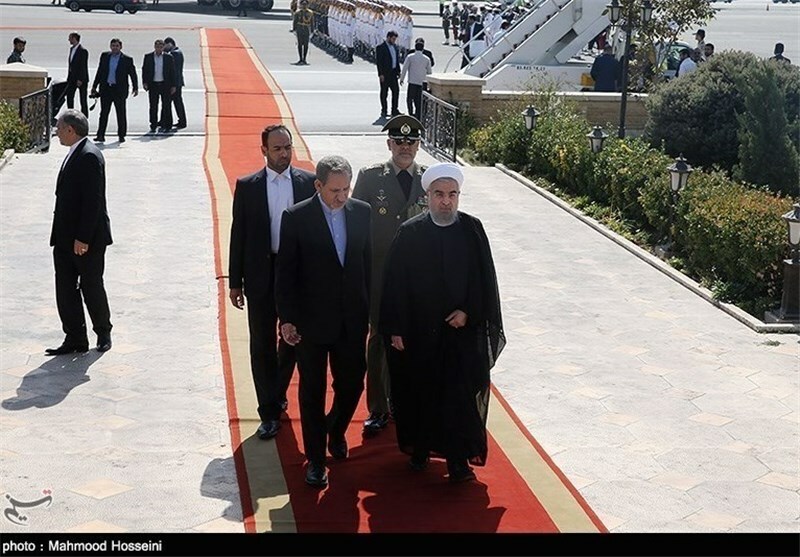 Last week, Iranian Deputy Foreign Minister Abbas Araqchi met with Prime Minister of Iraq Adil Abdul-Mahdi in Baghdad to make arrangements for Rouhani’s trip. The Iranian president’s visit would come against the backdrop of Tehran’s efforts to boost its foreign trade in the US sanctions era. Iraq’s foreign minister said recently that his country is “not obliged” to abide by sanctions imposed by the US against Iran and would be pursuing options to continue bilateral trade. President of Iraq Barham Salih made a visit to Tehran in November 2018 with a ranking delegation for a series of political and economic talks. 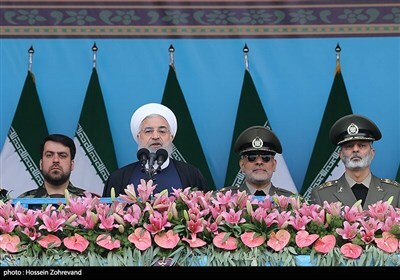 Speaking at a joint press conference with his Iraqi counterpart at that time, Rouhani said the value of trade and economic interaction between Tehran and Baghdad stood at around $12 billion, adding that the two neighbors have the potential for a $20-billion trade target. Last month, governors of the central banks of Iran and Iraq signed an agreement to develop a payment mechanism aimed at facilitating banking ties between the two neighboring countries. According to governor of the Central Bank of Iran Abdolnaser Hemmati, Iran is going to open euro and dinar-based accounts to process transactions for trade in oil and gas. Describing Iraq as Iran’s major partner, Hemmati said the two countries have agreed to make the banking ties much stronger. He also stated that Iraqi companies can reciprocally open accounts in Iranian banks and conduct transactions in dinar.